Entrec operates a completely secure destruction service, which not only maintains customer confidentiality, ensuring the complete destruction of any sensitive materials, but also gives you maximum financial returns. 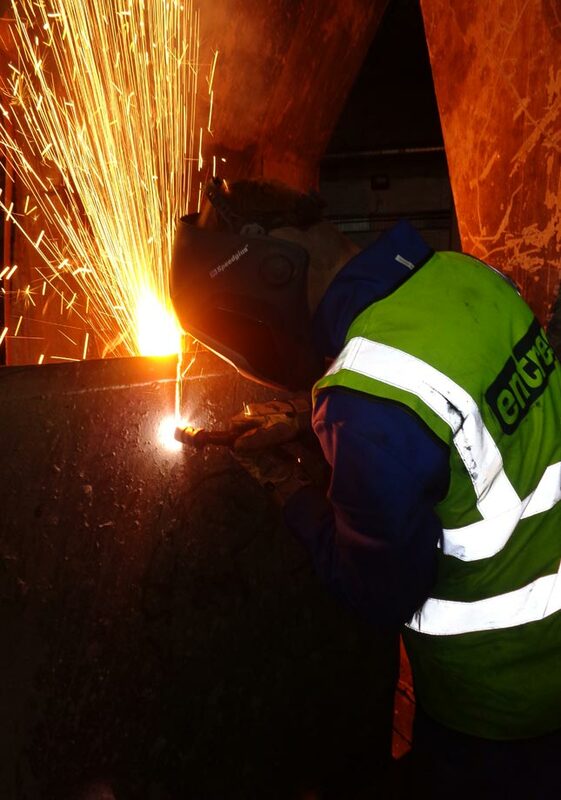 The secure destruction service provided by Entrec fully complies with current environmental and regulatory legislation, therefore we are able to effectively help to minimise any environmental impact, whilst maintaining a continuous amount of discretion. Methods used for the destruction of materials include shredding, granulation, shearing and baling processes for example. 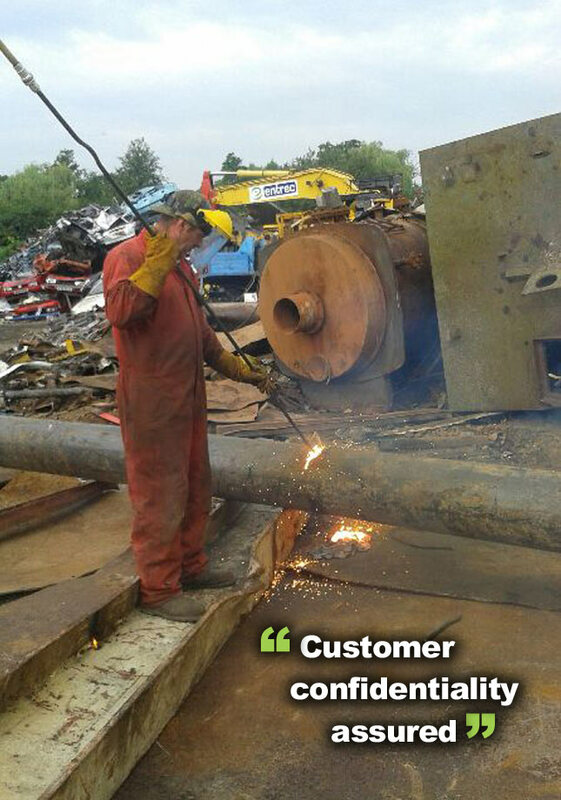 For more information, call our customer service team today.